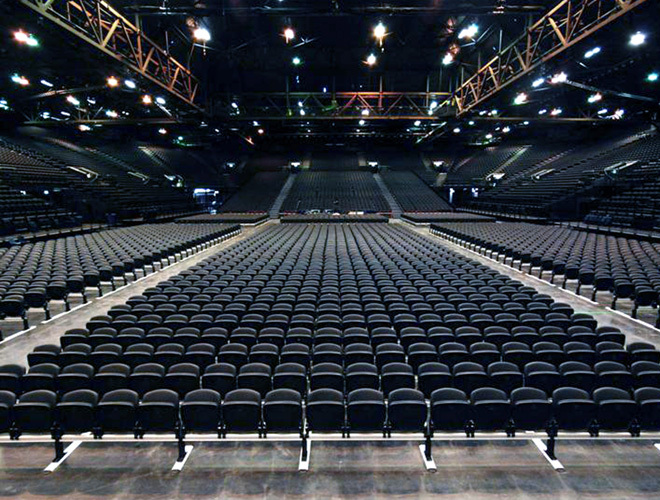 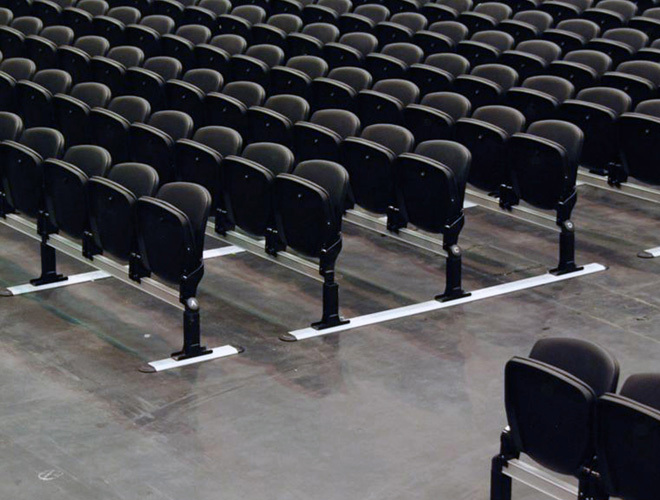 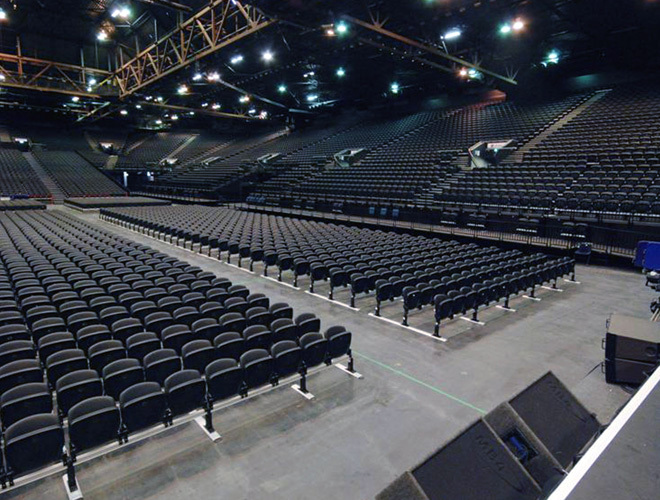 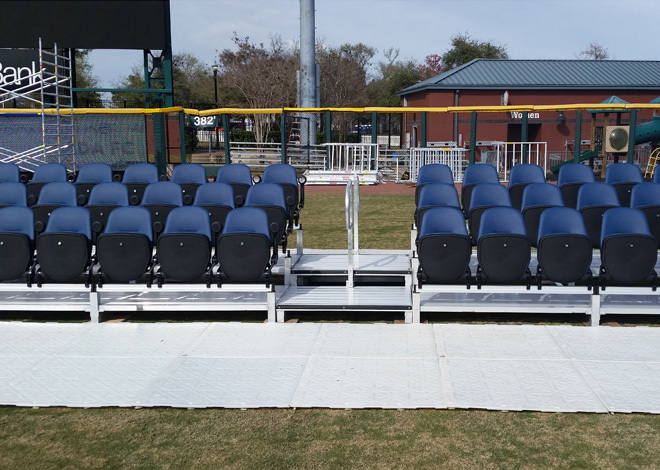 Similar to our Ultimate Floor Track Seating, The Bravo Grid follows the same basic principles: added safety, added comfort, added seat count while also providing an ease of cleaning and maintenance. 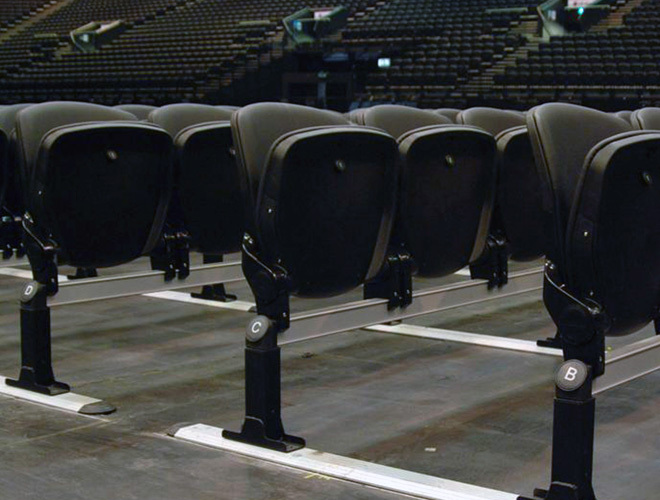 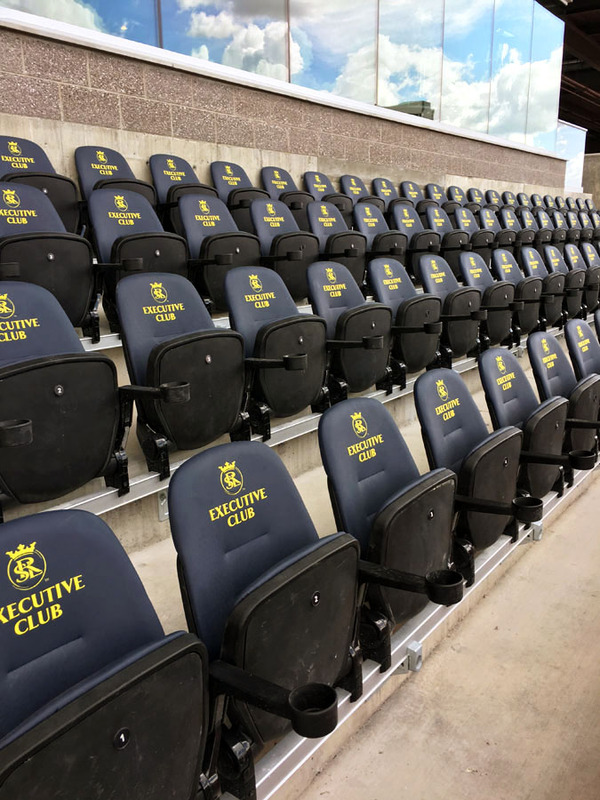 What the Bravo Seats adds is a sleekness and high end luxury, feel perfect for performance arts centers, arenas, and anywhere that has come to expect a comfortable and aesthetically pleasing experience. 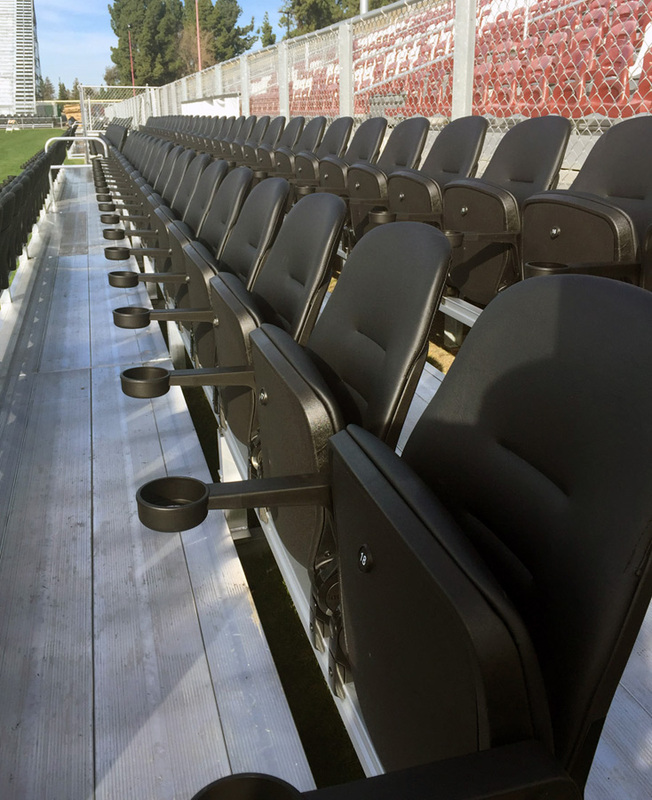 …We have been trying to increase our premium product offering that we provide to our guests. 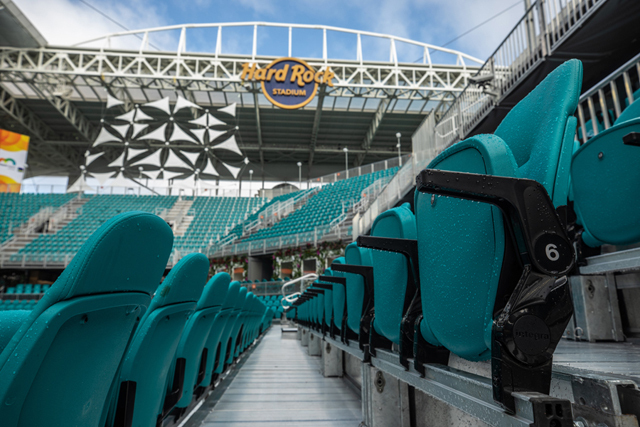 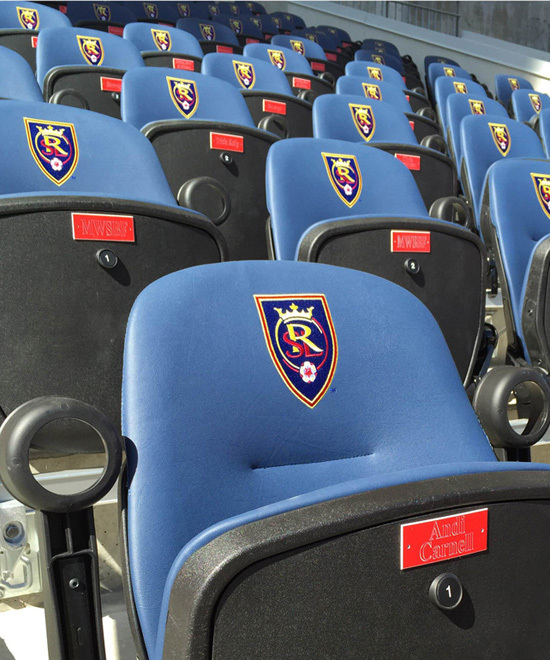 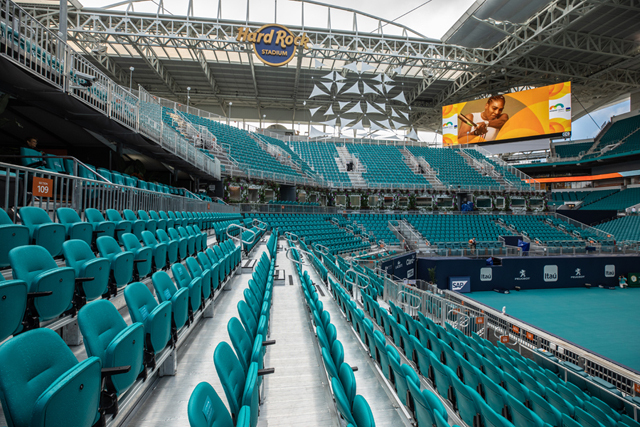 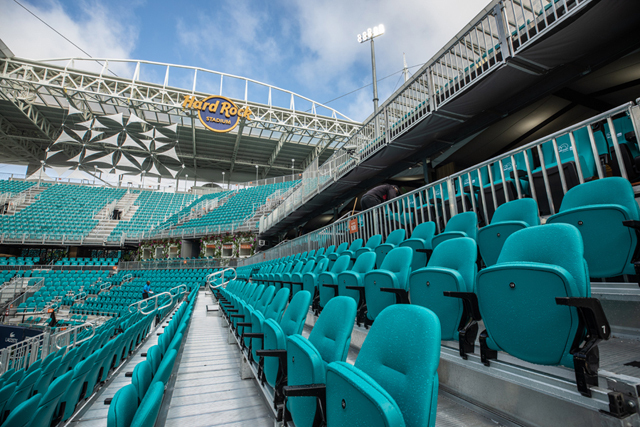 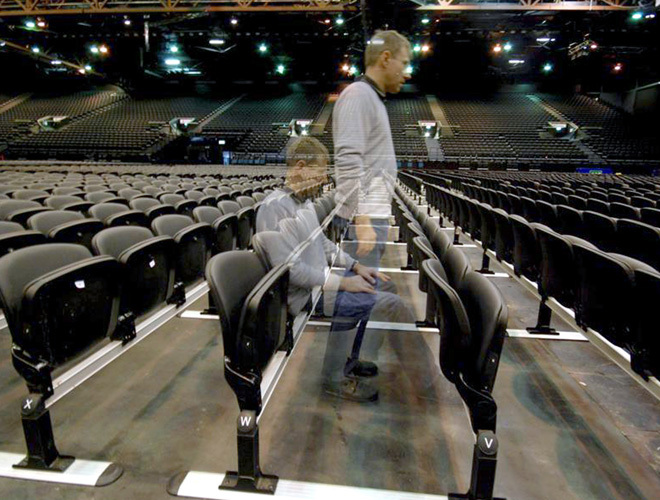 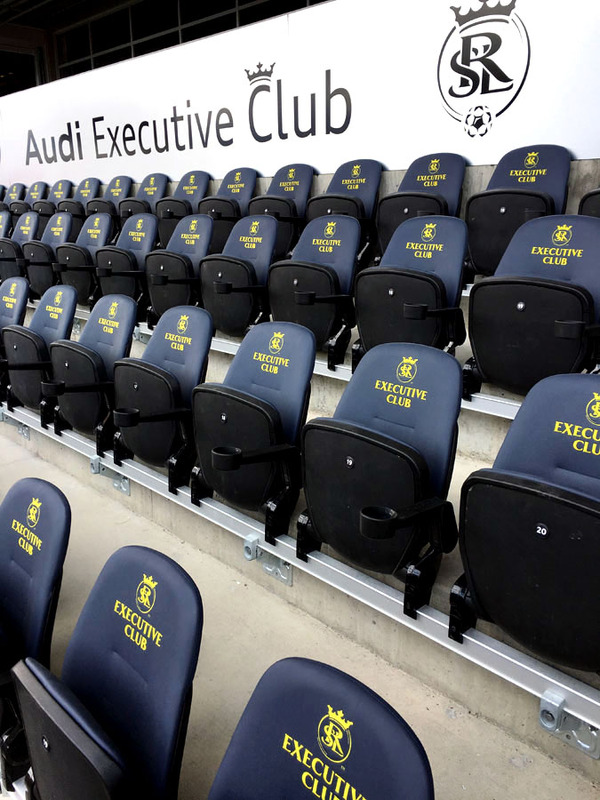 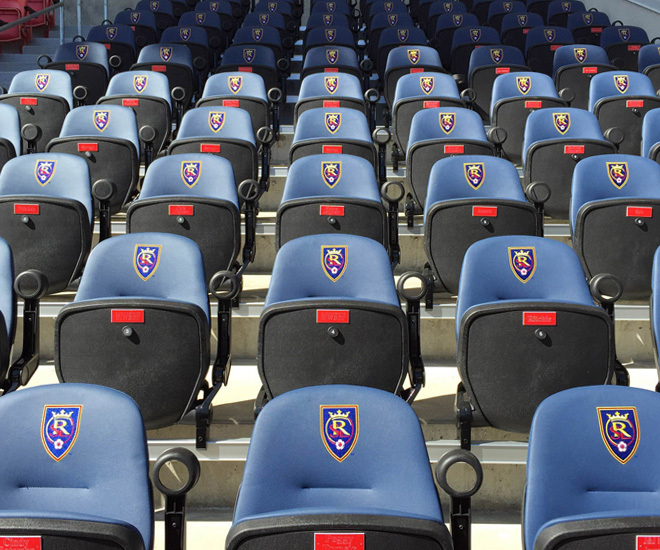 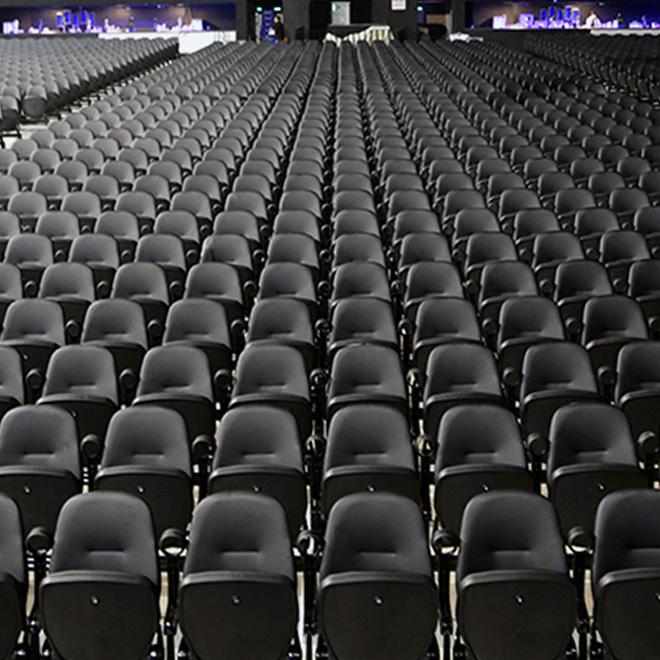 Prior to adding your seats this year, our premium offering equaled 5.2% of our seating inventory. 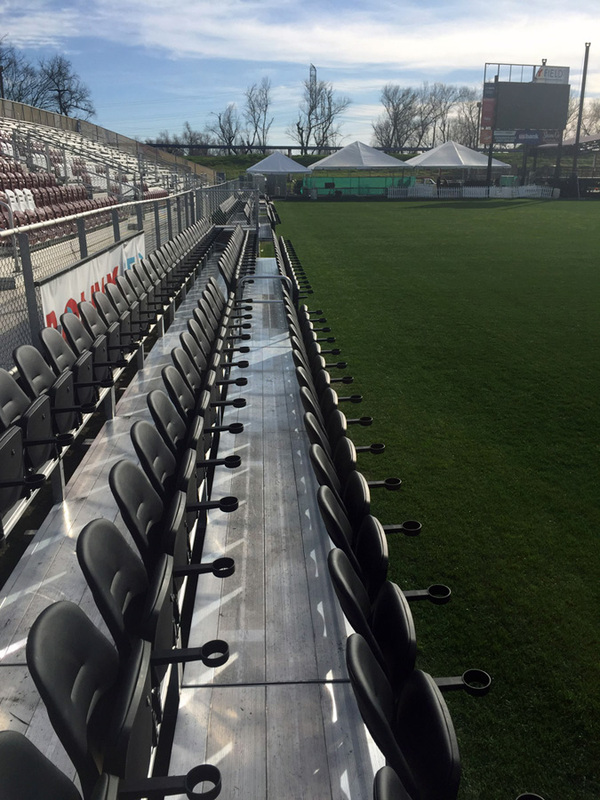 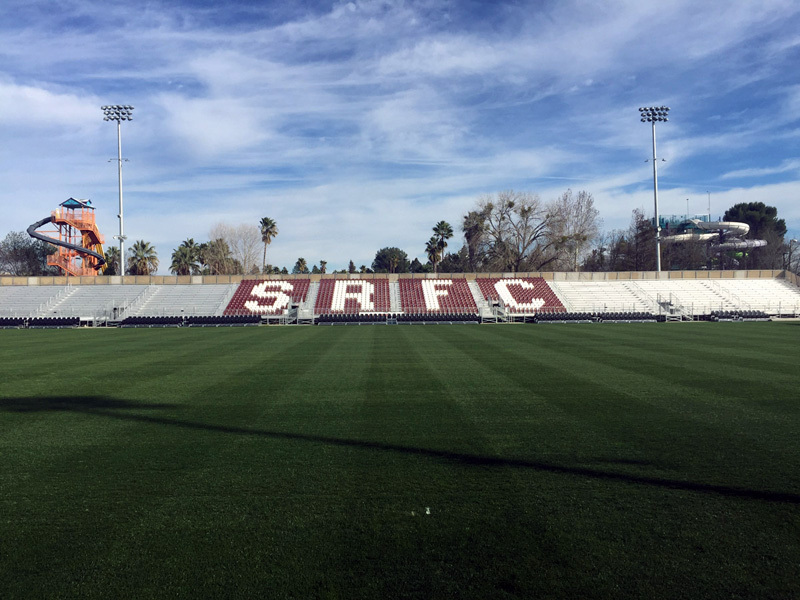 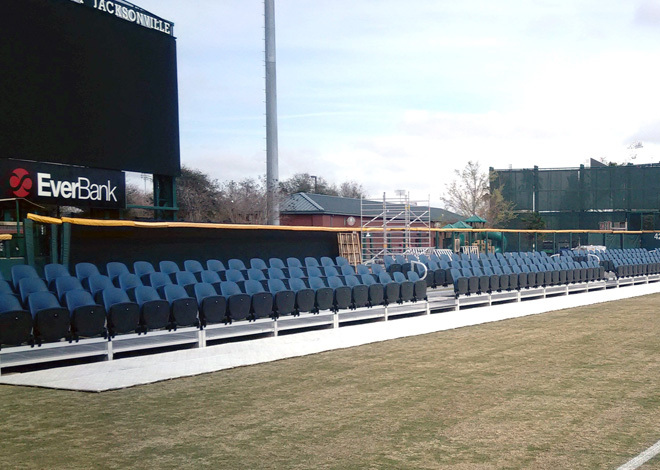 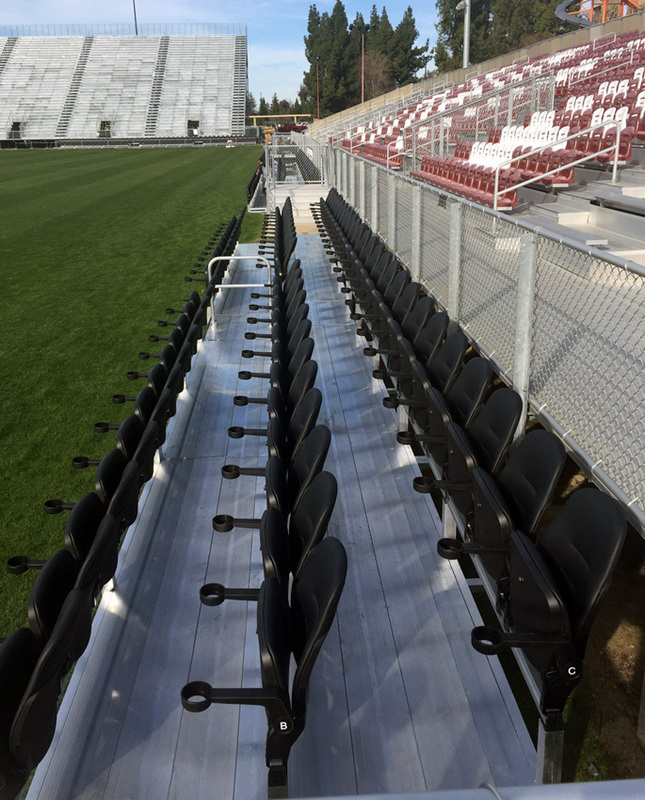 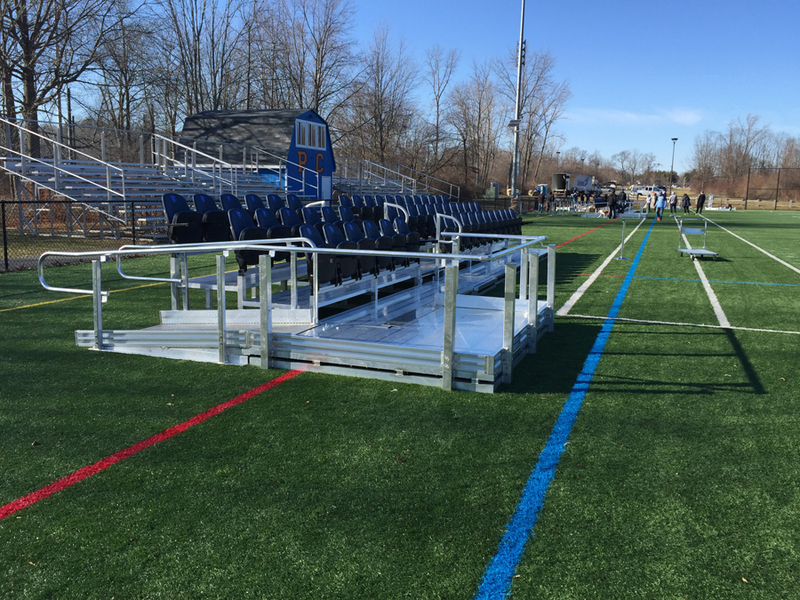 Working with Seating Solutions to add field seats allowed us to increase this number to 7.3% this year.